Tess thought life was bad when she had to worry about her abusive father, but he can't compare with her new trials. Condemned of witchcraft and on the run with her two friends, Tess can't stop worrying. Will they find food today? Will this stranger turn them in? Will Prince Arden ever return to stop the madness in their country? 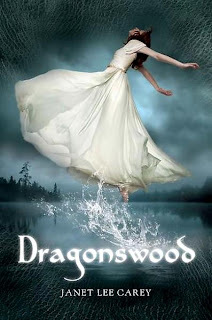 I loved this book as much as the first one, Dragon's Keep. There were new mysteries and discoveries around the turns in the road, whether it was betrayals, dragons, or an eye-opening secret shared. The adventurous heroine Tess kept everything lively and worth reading about. I couldn't have imagined a better continuation for one of my favorite books. 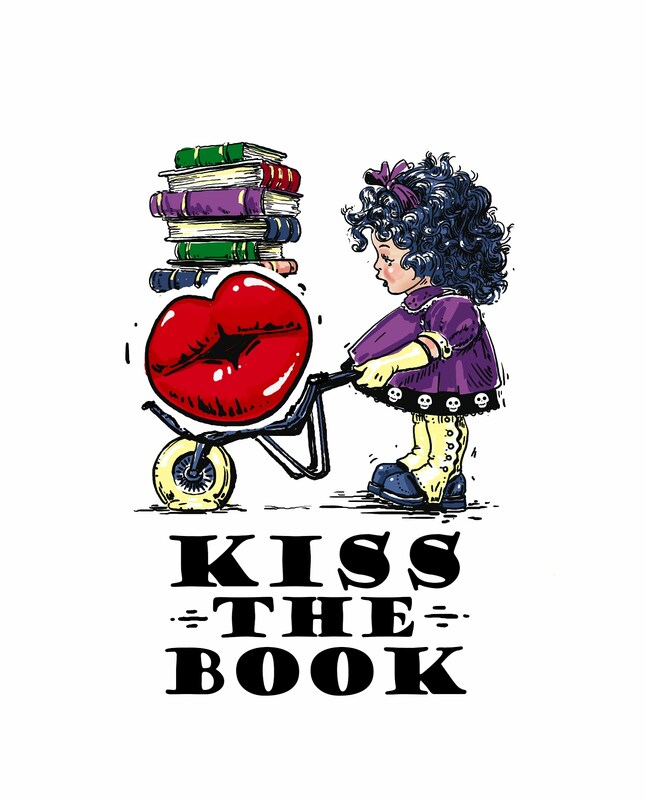 Kiss the Book is a book review site to help school librarians at any K-12 level find books for their classes and libraries. Our reviews are written by school library professionals and vetted student reviewers. If you are wondering what our review criteria are, you can see that and all of our reviews for the last several years using the links above!